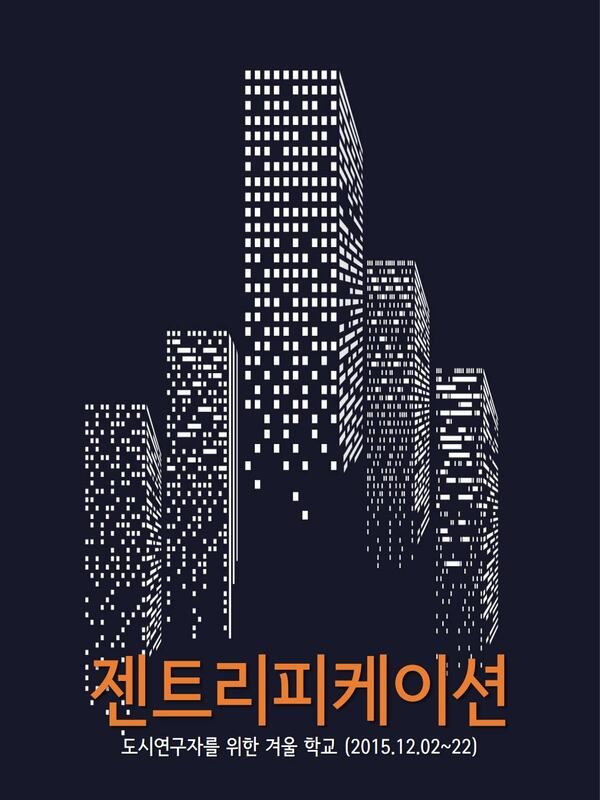 I have been part of this exciting research group since 2014 as part of the research project “Crisis and Transformation of East Asian Cities in the Age of Globalization” (In Korean: “세계화 시대 , 동아시아 도시의 위기와 전환”) funded by the Social Sciences Korea programme (2014-2017), National Research Foundation of Korea. 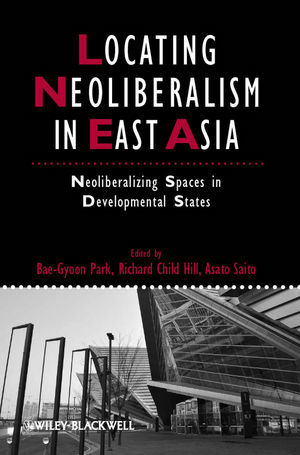 The project aims to “provide a more concrete understanding of Cold War developmental urbanization, the SSK Research Project on East Asian Cities attempts to explain the urbanization of South Korea, Japan, Taiwan, and China in terms of three elements that define the character of East Asian urban­ization: compression, exceptionality, and risk.” To see a brief summary of the project in English, click here. The team’s Korean web site has been revamped recently to include a fuller list of team members and what they do. Click here to visit the staff page and find out their profiles. 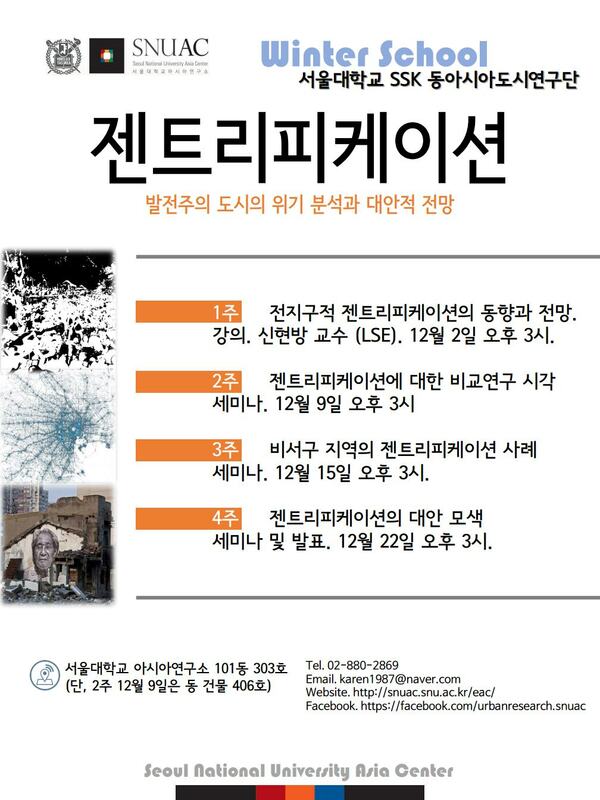 제가 2014년부터 함께 하고 있는 서울대 SSK 동아시아 도시사업단의 웹페이지가 새롭게 단장을 마치고, 특히 프로젝트 참여 연구원들의 프로필을 새롭게 추가하였습니다. 자세한 내용은 해당 웹페이지를 참조하세요. 동아시아 도시사업단은 “세계화 시대, 동아시아 도시의 위기와 전환”이라는 SSK 중형 프로젝트를 수행하고 있으며, 2014-2017년 기간 동안 이라는 주제로 ‘압축공간, 예외공간, 위험경관’ 세 주제에 대한 연구를 진행하고 있습니다.